A garden is something comfortable to slip into at the end of the day. 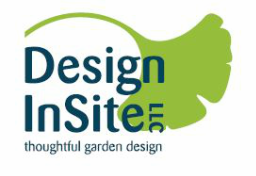 Design InSite provides landscape design services in Washington, D.C., northern Virginia, suburban Maryland. We create landscape designs for outdoor living spaces to match each clients’ individual desires and budgets. We offer a full range of landscape design services, including consultations, full landscape design master plans, landscape installation management and even garden coaching! With our help, your garden can become the beautiful living space you've always imagined. Take a moment to look through the landscape design services we offer and the landscape photos of our work. Contact us with any questions - we look forward to hearing from you!